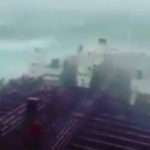 The world of maritime shipping is up for major changes as we gear up for the IMO 2020 deadline. 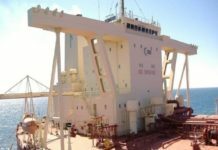 While Georgia lays out the welcome mat for the largest containership with new gear; Maersk CEO looks to land for next deals, reports Freight Waves. 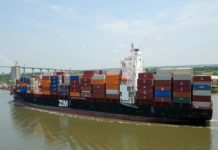 The Port of Savannah is adding crane capacity and yard handling equipment in a bid to attract freight from the largest containerships on the water. The plans effectively double the port’s capacity to handle mega-boxships. 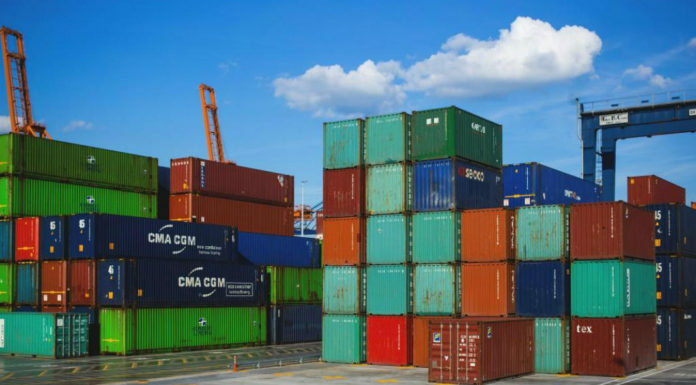 The plans for the extra capacity come after the fourth largest port in the U.S. reported 18 percent growth in total container volume handled last year, rising to 4.785 million twenty-foot equivalent units (teu). The port continues to see strong volumes ahead of the traditional slowdown in shipping during the Chinese Lunar New Year. 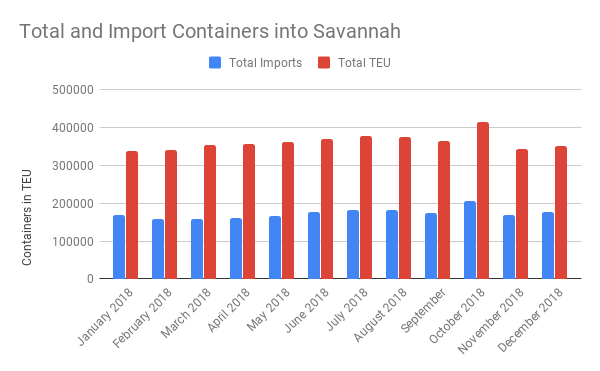 During a conference, Georgia Ports Authority chief Griff Lynch said Savannah saw a 28 percent jump in teu handled in January, reaching a monthly high of 433,975 teu. To keep those volumes growing, Lynch said Savannah plans to add 21 new ship-to-shore cranes, replacing 14 of its older models to bring the total fleet to 37. The docks will also be upgraded to support the new, larger machines. 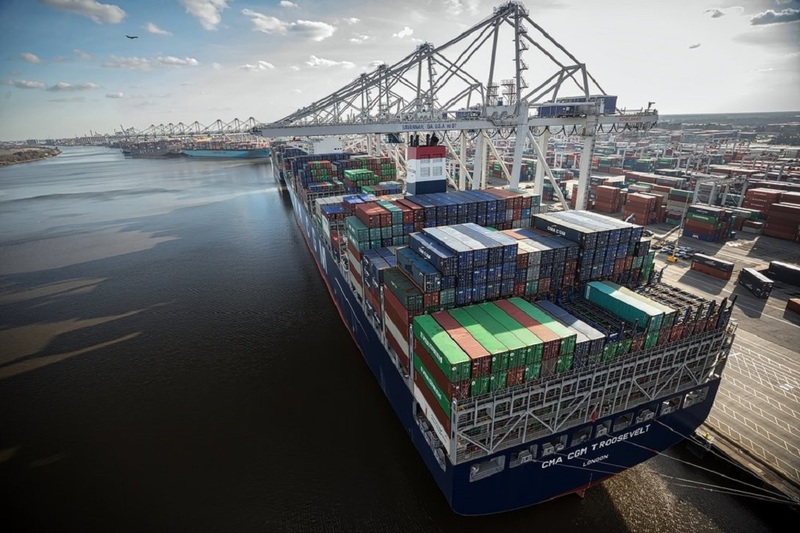 The new cranes and dock upgrades will allow Savannah’s Garden City Terminal to handle six, 14,000-teu ships simultaneously by 2024. Currently, the port can handle two of these vessels and by April of this year that number will increase to three. The project also includes adding a dozen new rubber-tired gantry cranes, Garden City’s capacity to 158. Ten of the cranes will be commissioned in July, and another two in September. 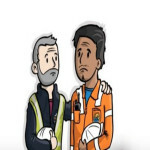 Phase I of the Mega Mason rail project will be complete in October 2019. Full completion a year later will double the Port of Savannah’s rail lift capacity to 1 million containers per year. In late 2021, the Savannah Harbor Expansion Project is slated for completion, delivering the deeper water necessary to better accommodate the larger vessels now calling on the U.S. East Coast. Expanding warehouse space in Savannah is one reason for the expansion. The Georgia Port Authority said industrial real estate space has grown by 9 million square feet to 60.6 million square feet. Another 9.2 million square feet of industrial space now under construction. Real estate research firm CBRE said a “real deep inventory of industrial sites and parks” sit within a 30-mile radius of the port. 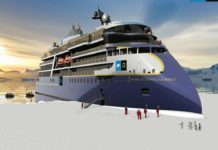 Russia Discovers 9 Arctic Islands as Ice Melts!